what he stands for, and his family. Vincent B. Dixie was educated in the Metro/Nashville Public School System. 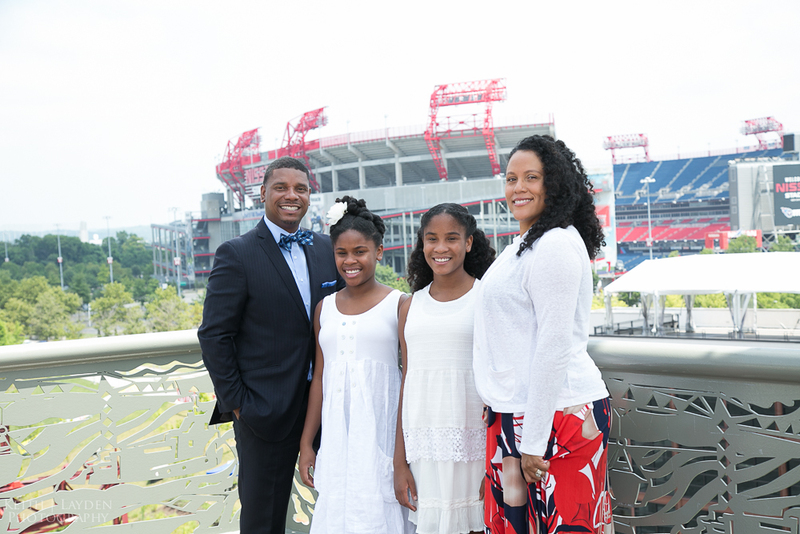 Mr. Dixie earned a Bachelor’s of Business Administration degree in Accounting and Masters of Business Administration from Tennessee State University. Mr. Dixie is a local businessman. He owns Bail U Out Bonding and A Way Out Bonding, which serves 5 counties in Middle Tennessee. He was raised in a single parent household by his mother, Glenda Dixie, with his two older brothers. After years of watching his mother be the caregiver for his grandmother, he learned the demands of caring for a loved one. Being a caregiver for a family member is a 24 hour job that is done out of love and compassion. Currently, Mr. Dixie provides care for his mother that continues to battle Stage IV lung cancer. 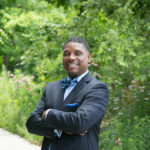 Before starting his own businesses, Mr. Dixie worked in the healthcare industry several years as an Internal Auditor for HCA and Ardent Health Services. Mr. Dixie is a member of St. Vincent DePaul Catholic Church where he serves as a member of the Church’s Finance Committee. He is a member of Omega Psi Phi Fraternity, Incorporated. Mr. Dixie was a 2015 fellow for the New Leaders Council and has served as the Nashville Chapter’s co-chair for the past two years. He is married to Ericka Myles Dixie. Mrs. Dixie has been a teacher and media specialist (librarian) in the Metro Public school system for over 19 years. Their marriage of 18 years has produced two beautiful daughters, Noelle and Hannah Maria, and one miniature schnauzer, Whiskers. Ericka is the daughter of Ronald and the late Dollene Myles. Mr. Ronald Myles retired from Tennessee State University. At Tennessee State University he served as the Director of Student Activities. Mrs. Myles taught at two local elementary schools. She worked as a teacher at King’s Lane Elementary and retired as the Principal of Morny Elementary in Joelton.